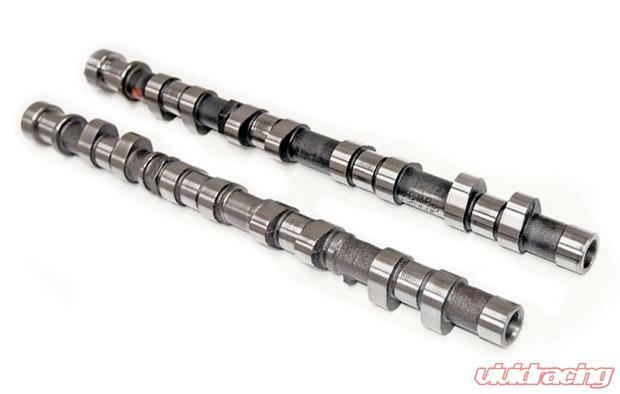 The Lexus 1UZ-FE camshafts are available for all applications wether it be twin turbo drag cars, supercharged boats or road cars, NZ stock cars, or street machines. Kelford has hundreds of grinds for these cams so can do anything you desire. Lexus 1UZ-FE, stage one upgrade drop in, on stock springs, suits jet boat, road car & supercharger kits. KVS1UZ: Kelford Racing, new design valve spring for 1UZ-FE engines, Perfect fit drop in spring for the stock spring base and retainer. Manufactured by one of worlds best spring makers, Made from super clean chrome silicon steel and features an isotropic superfinishing process to further enhance spring life and performance. These new valve springs are designed to suit the wide range of motorsport applications that these engines are used in. From mild road to turbocharged drag race to the massively popular naturally aspirated high reving Super Stock race engines. Kelford is very excited to offer these springs because until now, there has just never been a drop in spring of this quality available for these engines.